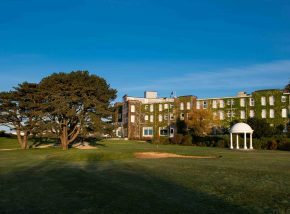 There are no facilities available. 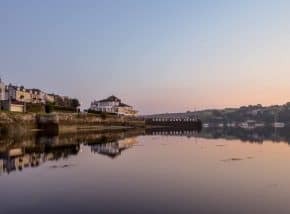 Situated on the banks of the River Tamar, the China Fleet Country Club offers the ultimate break away from suburban life. 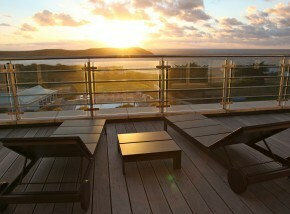 A stylish hotel and spa by the sea; situated in a stunning location near Rock on the North Cornish coast. 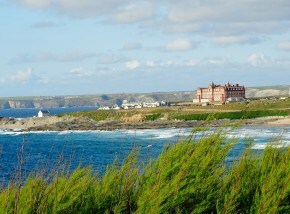 A sight to behold, this 4* luxury hotel by the sea is located above Fistral Beach in Newquay. 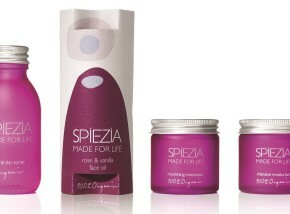 Herbs and flowers are gently macerated in oil to create these 100% organic skin care products. 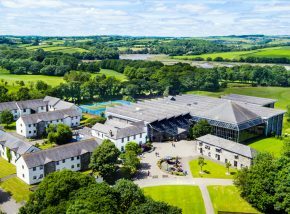 Set within 43 acres of idyllic parkland, The Cornwall Hotel offers a true slice of luxury. 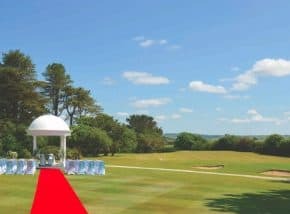 Boasting an enviable cliff top setting overlooking the sparkling sea below, The Carlyon Bay offers a spectacular wedding venue in Cornwall. 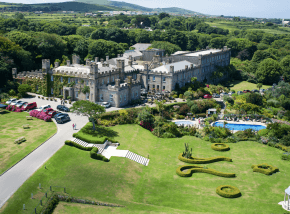 Perched above the beautiful town of St Ives, the Tregenna Castle hotel is a fantastic place to stay in Cornwall. 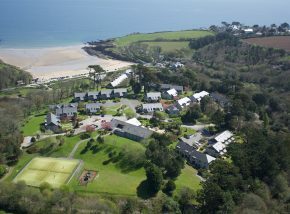 Overlooking a beautiful sheltered cove in an area of outstanding natural beauty, the Maenporth Estate is the perfect place for a holiday in Cornwall. 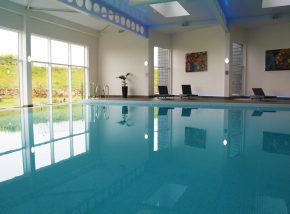 Luxury Spa at the Carlyon Bay Hotel with sauna, steam room, hydrotherapy spa bath and pools. 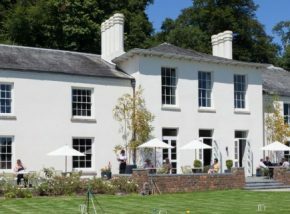 With stunning views from the water's edge, this 4* luxury hotel in Falmouth is a great place to stay in Cornwall. 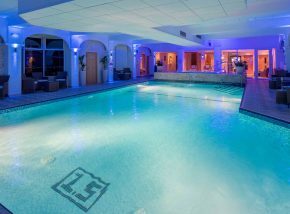 Home to heated indoor infinity pool, sauna, steam room and Jacuzzi - you’ll feel a million miles away from the stresses of every-day life at Una. 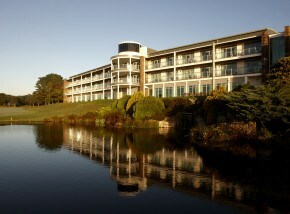 This 4* luxury hotel is located by the sea on a spectacular cliff top overlooking St Austell Bay. 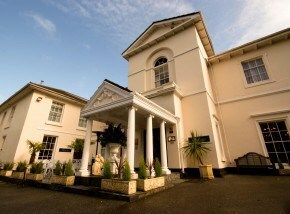 This 3* hotel located in the historic town of Redruth offers a warm welcome and a relaxing atmosphere.